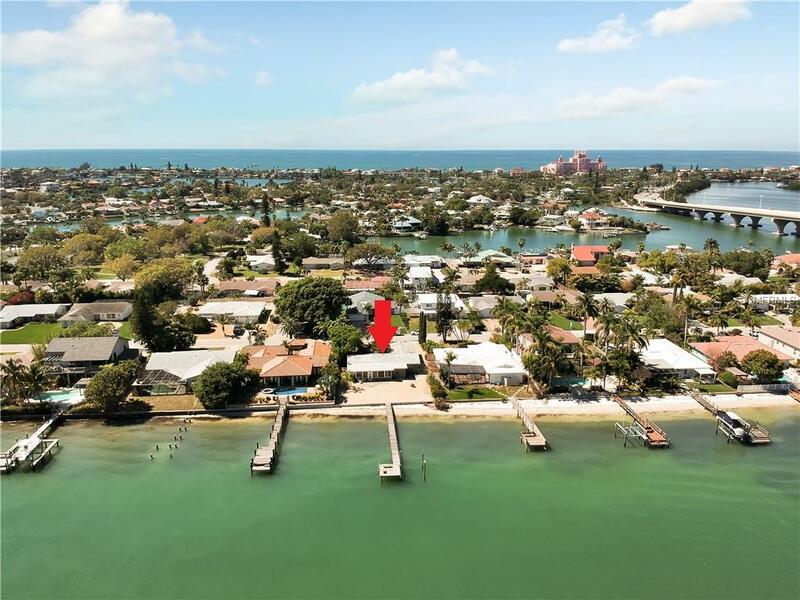 PRICE REDUCED - Amazing wide water views of the intracoastal from every room! 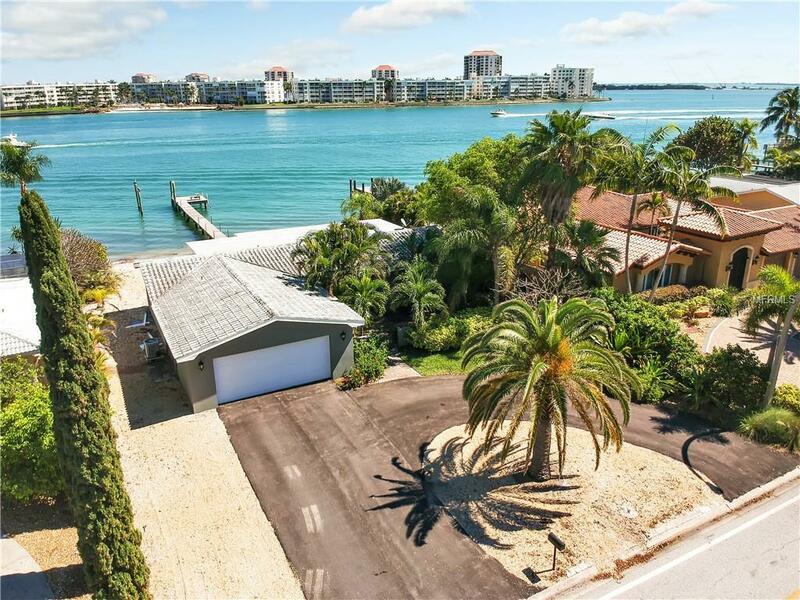 Enjoy paradise living on the Island of Vina Del Marjust minutes to historic Pass-A-Grille Beach. The split floor plan features two bedrooms, two full baths, 2 car garage, eat-in kitchen, large living area and sunroom. Spacious backyard with plenty of room for a new pool. 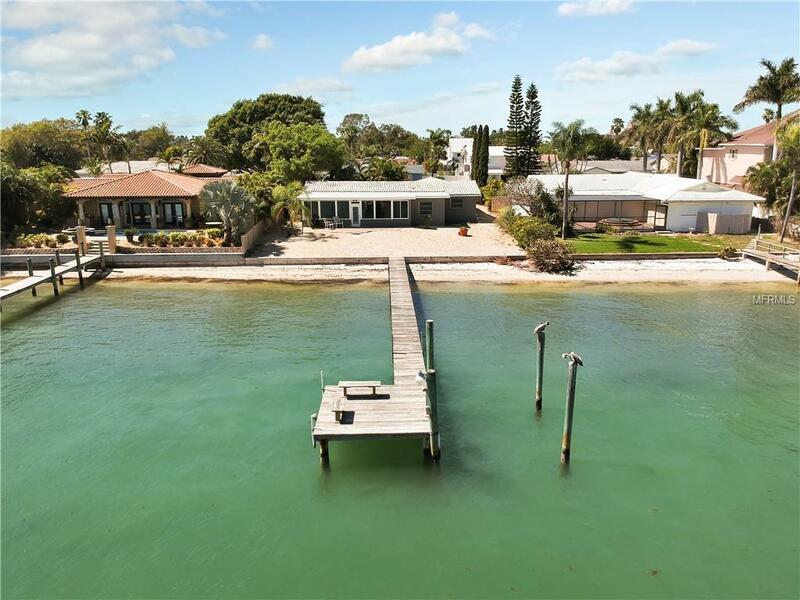 A dock to relax and watch the sailboats go by plus courtyard in front to enjoy beautiful St. Pete Beach sunsets! Vina Park nearby with dog park, tennis courts and playground. 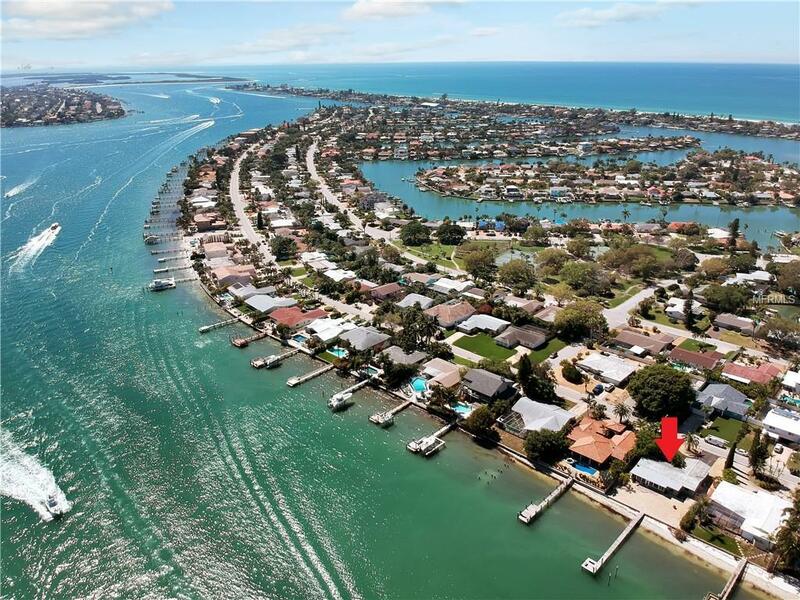 Close to Pinellas Bayway and I-275, providing an easy commute to Tampa/St. Petersburg or Bradenton/Sarasota. Note tax records show porch separately but since it has central heat & air total heated area is 1,859 sq ft. Make an appointment today!